In business since 1974, Columbia Filters, a family owned and operated business serving NYC and the Metropolitan area, excels in service, delivery and customer satisfaction as evidenced by our long-term customer and vendor relationships for the sales and installations of window film and HVAC filters. Our pricing is competitive and our service is second to none. Learn more. 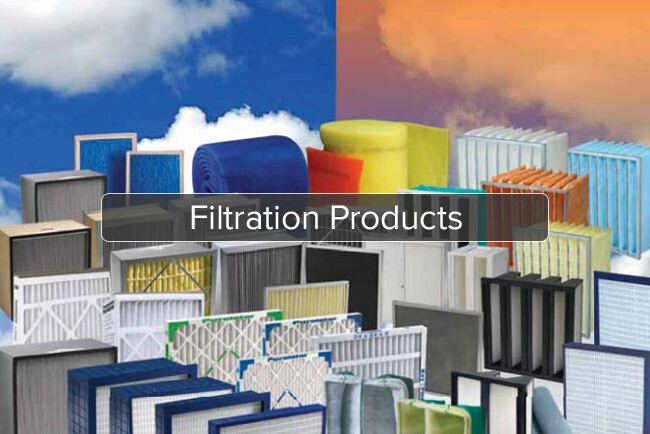 Columbia Filters is your one-stop shop for air filtration and HVAC products and services. Giving you access to two full lines of HVAC filtration products, we are proud to represent the Purolator and TriDim. Learn more by clicking the respective logos below. 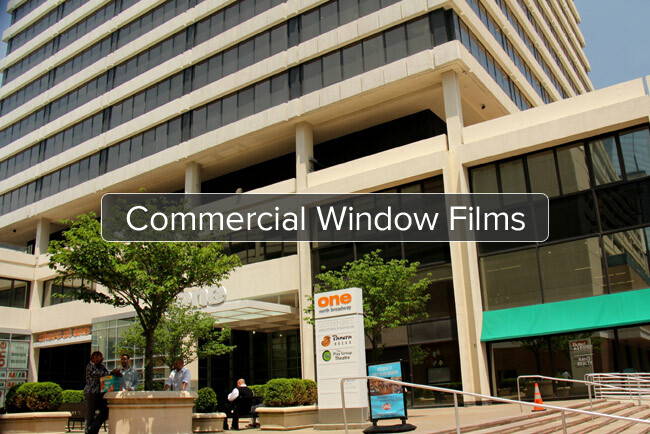 Columbia Filters specializes in 3M™ Solar, Security, and Decorative lines of window films and window tinting. 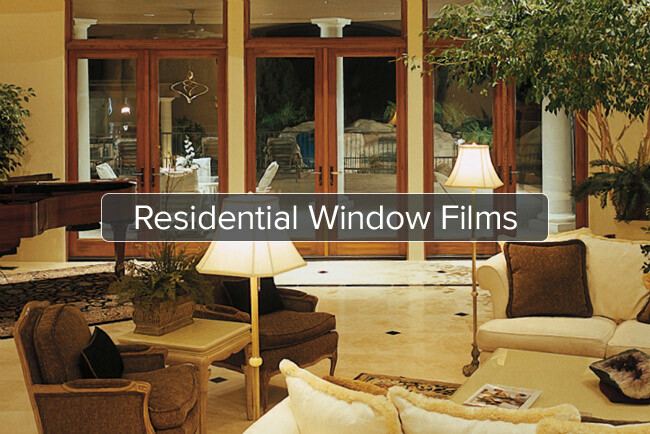 Over the past 30 years, we have sold and installed over eleven million square feet of 3M™ Sun Control and Security Window films in the New York Metropolitan Area including the five boroughs of New York City, Long Island, Westchester and Northern New Jersey. Learn more.